Sample Portal — O'CONNOR & ASSOCIATES ART ADVISORS, INC. 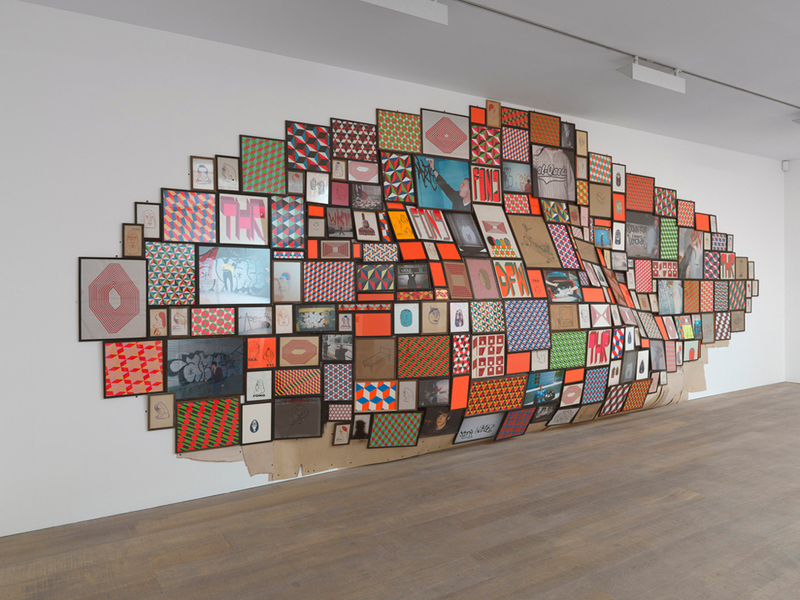 In 2008, ABC Company commissioned a wall installation by San Francisco based artist, Barry McGee. Our process started by pinpointing the themes ABC hoped to explore within their art collection, determining that the community of San Francisco should be at the forefront. As the leader of the "Mission School," a group of San Francisco based artists, centered around - you guessed it - the Mission, Barry McGee stood out as the perfect fit. Click through this site to learn more about the artist and his work. If you'd like to know more, send me a note at natalie@oconnorart.com. I'd love to talk more about the artist and his influential style of work. Fusing together found and invented imagery, tags and assorted objects Barry McGee draws on a range of influences including the Mexican muralists, tramp art, the graffiti artists of the 70’s and 80’s and the San Francisco Beat poets to create a unique visual language. The work has the strong immediately recognizable visual signature of the best graffiti art, but is also enormously poetic and evocative. It communicates the artist’s strong empathy with people who have been left behind by contemporary society. Also known by his street name, twist, Barry McGee has a large following in the street art community. He has been working on the streets of San Francisco, his native city, since the mid 1980’s where his images continue to endure on walls, mailboxes and other surfaces despite the continuous campaign of public authorities to paint them out. McGee has long resisted showing his works in museums and commercial galleries but he has recently become more active ion the conventional art world context. His work was featured in a solo exhibition at the Walker Art Center in Minneapolis, at Brandeis University’s Rose Art Museum in Waltham, Massachusetts in 2004 as well as in his 2005 solo show at Deitch Projects, entitled One More Thing.